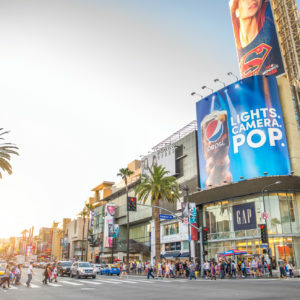 During our Hollywood Sightseeing Tour we will personally take you to Hollywood Blvd’s famous Walk of Fame. 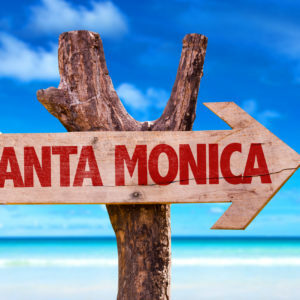 In addition, view gorgeous Santa Monica Beach for some fun in the sun. 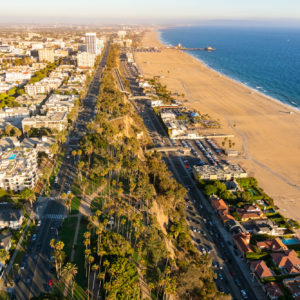 Enjoy a fun walk on the pier while you enjoy the white beach sand between your toes and feel the cool ocean waves on your feet. 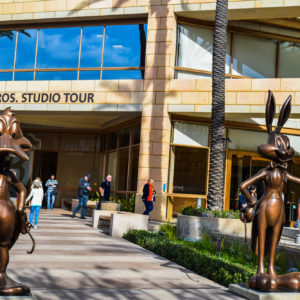 Afterward, we’ll take you to see the world-famous Warner Bros Studios. 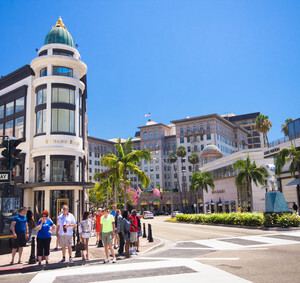 Here, many popular and well-loved movies and TV shows are filmed every day! Our day tours doesn’t stop there. After Warner Bros, we’ll treat you to a mouthwatering lunch at a local restaurant. 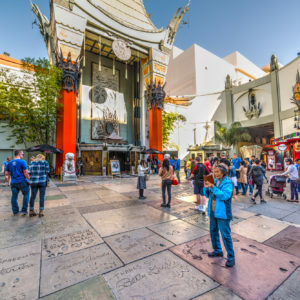 You’ll experience the full glitz and glam of the Greater Los Angeles area with a Hollywood Tour that visits the most desired attractions that the city has to offer.